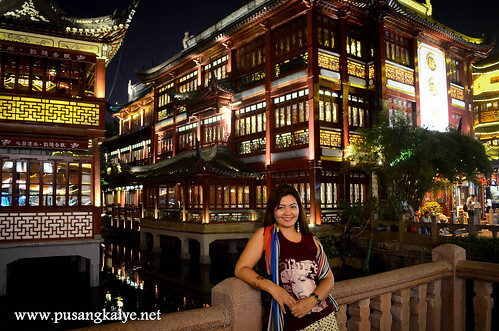 In 2014, I finally took the bold decision to expand my travel itinerary outside Southeast Asia further North to China. I was a bit hesitant at first because of the need to acquire visa but I was encouraged to go for it after learning that acquiring one is actually easy. Who can resist China anyway? 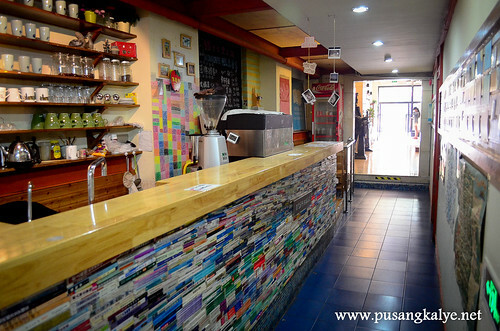 Here is a summary of our trip as well as tips on what to see, where to stay, what to eat and more! 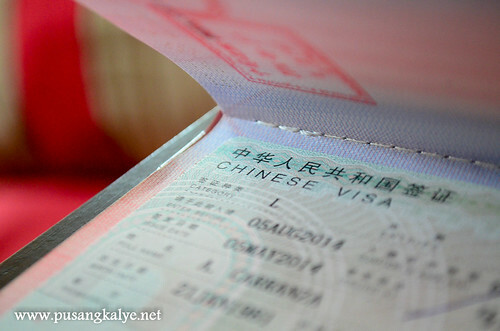 Given the current political tension between the Philippines and China, many people are worried about getting a Chinese Visa. I was too. But if there is one thing I have proven, the tension has no significant impact on the ease of getting clearance to enter China. Getting a visa is relatively easy...and fast. All it will take is 4 days and a few requirements. 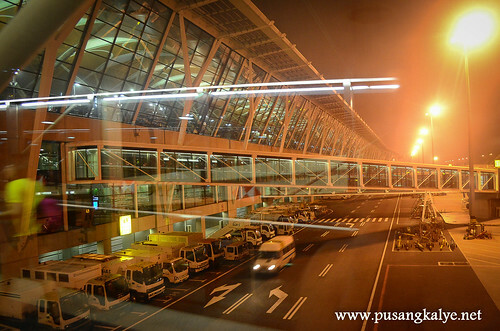 Shanghai Pudong International Airport is the main gateway to Shanghai. 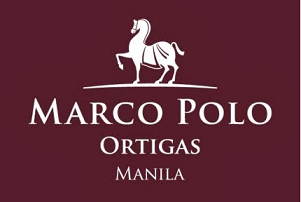 It is only 3.5 hours away from Manila. Filipinos these days are lucky because there are already more flight options to Shanghai. 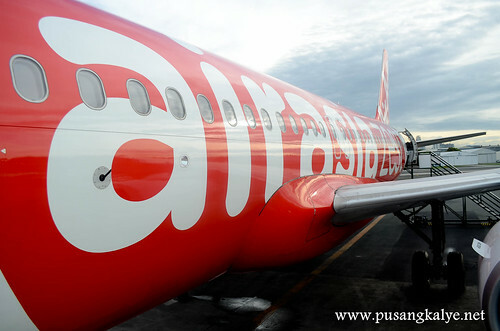 We flew via #AirAsiaPH which flies 3x weekly out of NAIA-4. 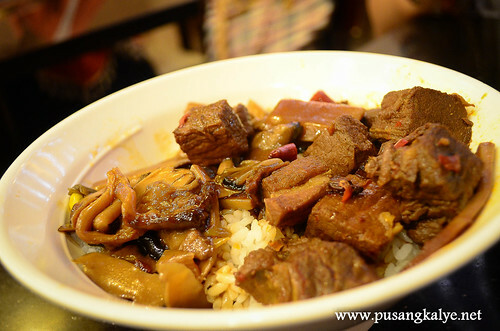 We didn't care that we landed in Shanghai past midnight because Air Asia Zest has yummy onboard meal options that made our flight more convenient. 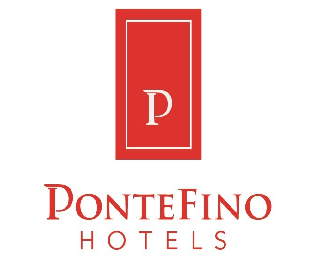 flies 3x a week to Pudong International Airport. We also missed the maglev train but my wife and I were both excited to get to our hotel on a chilly spring night. 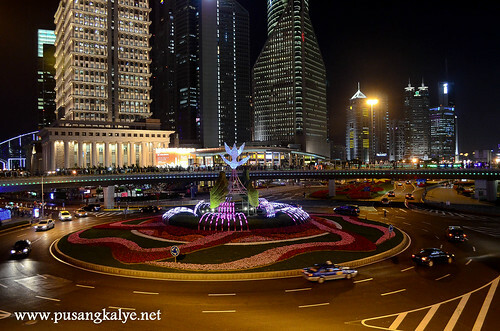 Good highways link the airport to the city center of Shanghai. Be careful when exchanging US Dollars to CHINESE YUAN (Renminbi) in CHINA. 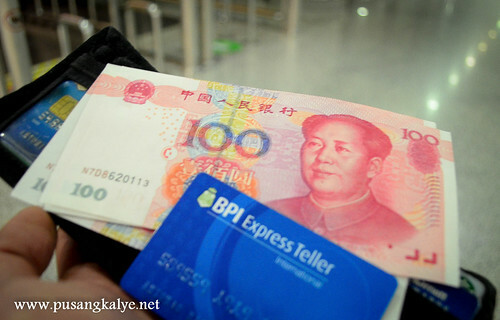 There are many fake notes going around and strangers will easily approach you (especially if you are non-Chinese looking) and offer you local currency in exchange for your dollars. Sitting in the prestigious Lujiazui financial area, Shanghai Captain International Youth Hostel (Zhang Yang Branch) enjoys convenient access. 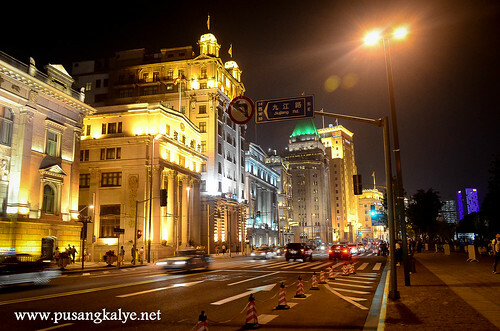 It takes only 5 minutes to reach the other side of the Huangpu River which means it is literally a few blocks away from The Bund. 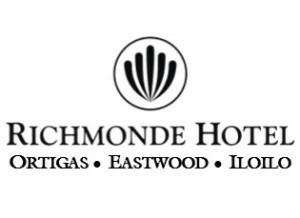 It is housed in an art-deco style building constructed in the 1920s. It is famous for back-packers from all over the world ---mix of both locals and foreign travelers. We were the only Filipinos during the length of our stay. 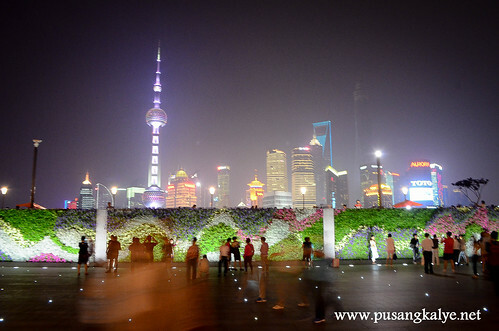 The Bund (Wan Tan) is the most famous attraction and the symbol of Shanghai. 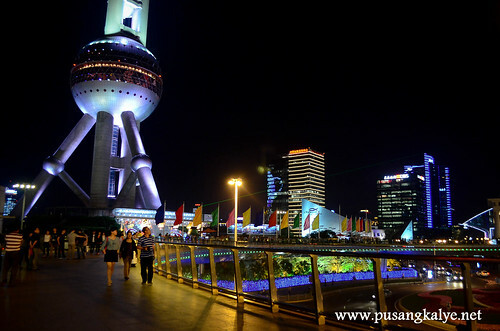 Not seeing it is to deny yourself of the Shanghai experience. 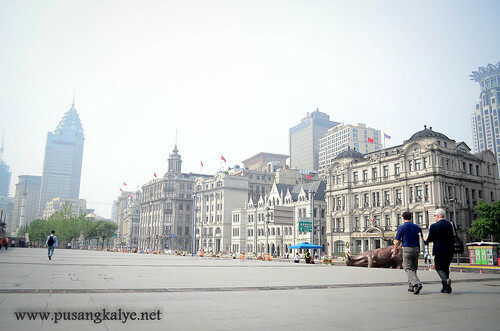 This is a waterfront area in central Shanghai with the main concentration near Zhongshan Road (East-1 Zhongshan Road). 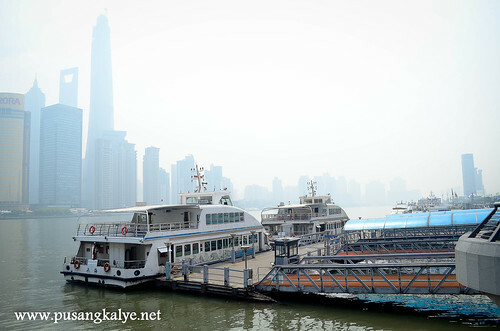 It runs on the west bank of Huangpu River.Bund means embankment or embanked quay. 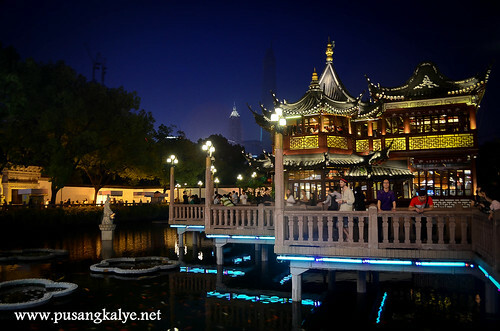 Being here is to lay witness to the Shanghai of old and new. And you can't help but marvel. Welcome to the financial capital of China! 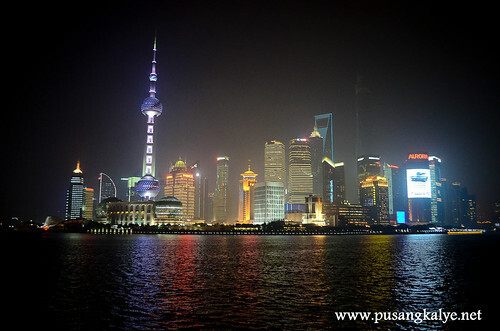 On one side are the famous European Style buildings due to the former Shanghai International Settlement and on the other is Pudong where Lujiazui is located. 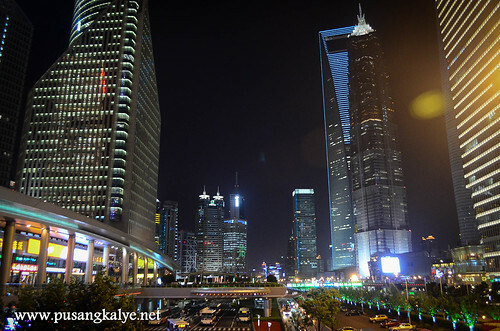 The area has been developed specifically as a new financial district of Shanghai where iconic skyscrapers are located inlcuding that of the Oriental Pearl Tower, Jin Mao Building, Shanghai World Financial Center. Under construction and soon to be completed later this year is the tallest of them all --- the Shanghai Tower. 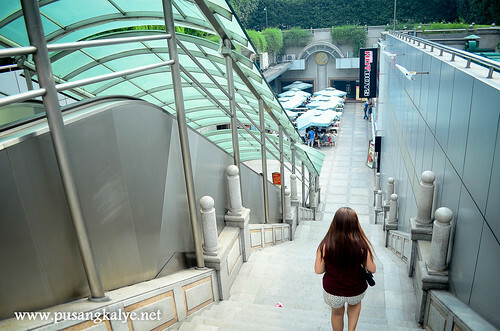 We started Fresh at East Nanjing Road where we took the subway to People's Park. 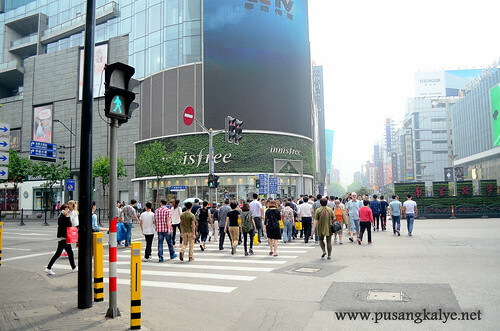 Nanjing Road is the first commercial road in Shanghai. It is always full of people who either shop at some of the trendiest and expensive stores or those who simply people watch and have their photos taken. 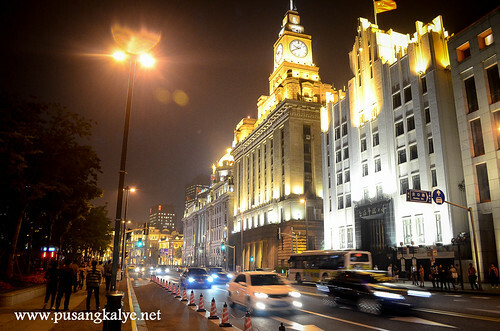 It is perhaps the most famous street in Shanghai. 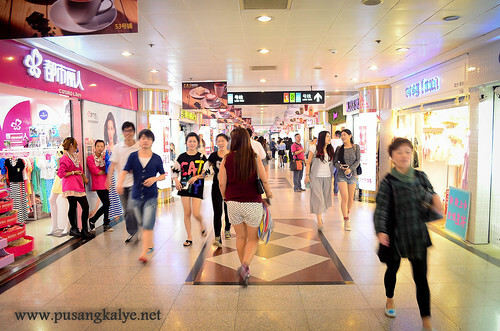 For hip fashion items at a cheaper price, head to Hong Kong Shopping Center near People's Park. 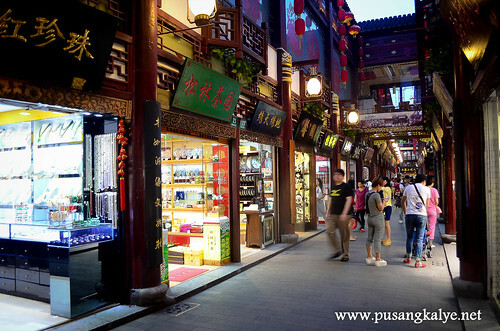 Yuyuan Market, otherwise known as Yuyuan Bazaar is a busy marketplace set in an old Chinese neighborhood with traditional architecture and shops selling all sort of items from handicraft to jewelries to clothing and accessories to souvenir items and local snacks. 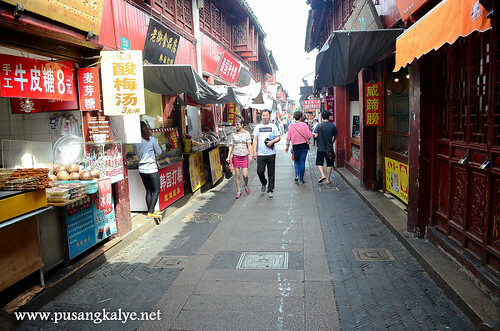 If you want to shop in a classic Chinese setting then Yuyuan Market is the place to go. It is a very touristy place (and we are tourists so we were here) but many who go here are local tourists so you still get that authentic Chinese feel. One can easily remember Shanghai for its modern and towering skyscraper indicating its economic rise to power as well as the International Settlement giving it a European city feel but we should not also forget that this is an old Chinese city before all the modern additions were introduced. 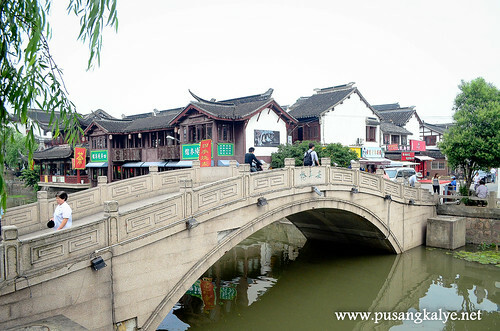 For those who would like to be transported back in time and get a sense of how it feels like living during the period of Chinese dynasties, you can try to visit the old towns of Zhujiajiao or Qibao. 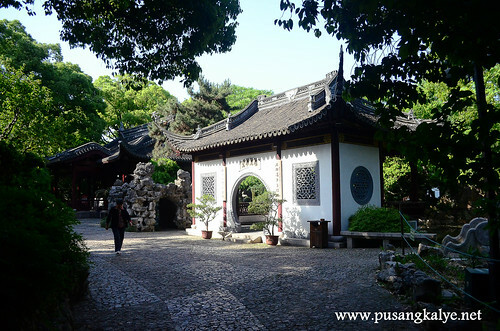 Zhujiajiao is the more famous of the two but it is 1.5 hours away from Shanghai so the best alternative is Qibao if you are running on a tight schedule. Other than the Most Authentic XIAOLONGBAO (小笼包) Experience, there is another reason why you should go to Nanxiang which is a suburb of Shanghai. 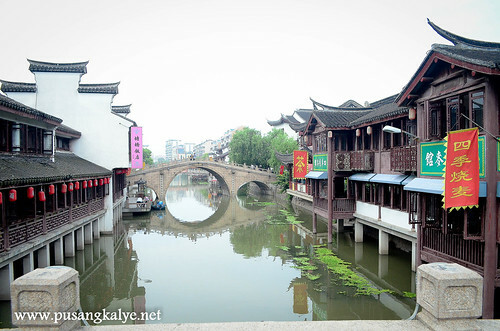 Naxiang is a town in Jiading District and is around 21 kilometers away from downtown. 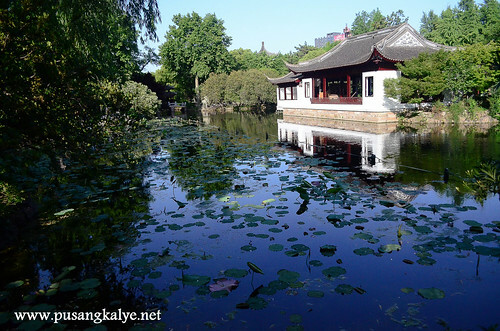 Guyi Garden is a classical Chinese garden designed in the typical style of a Jaingnan classical garden. 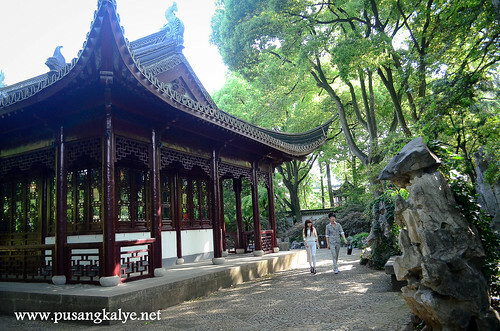 Guyi Garden is considered as one of the five most important classical gardens of Shanghai. The skyscrapers of Lujiazui Pudong are overwhelming. Some of the best I have seen---modern, towering, iconic. The Jin Mao Tower, which until 2007 was the tallest building in the PRC. Then came Shanghai World Financial Center used to be the tallest building in China, and contains the highest observation deck in the world. Currently, the title for the tallest building in Shanghai is Shanghai Tower which has already surpassed Shanghai World Financial Center and is expected to open in 2015. 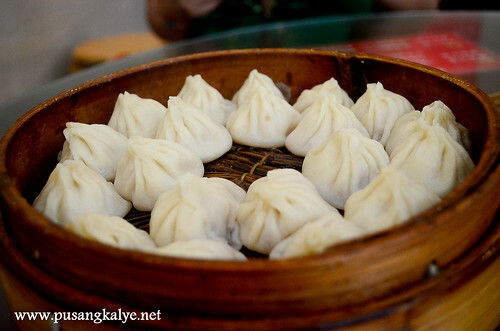 If Beijing has Peking Duck, Shanghai has Xiaolong bao to be proud of. 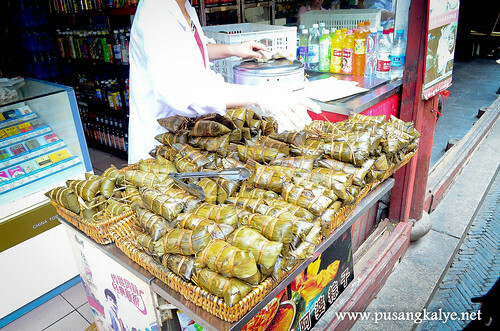 People go crazy over this steamed bun (baozi). Xiaolongbao 小笼包 – soup dumplings) got its name from "xiaolong" which is a small bamboo steaming basket. 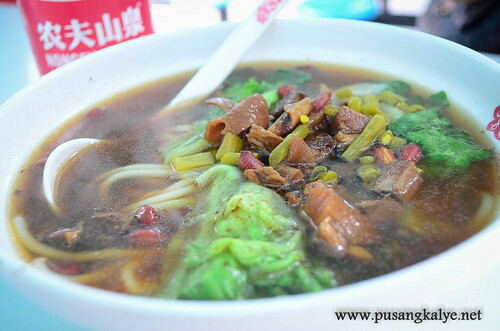 Because of its popularity, one can easily find this food in Shanghai like the famous store in Yuyuan Market which is always with long queue. 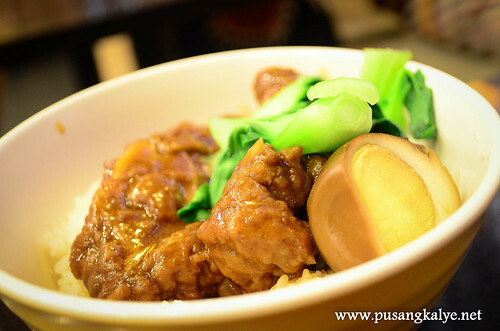 For the The Most Authentic XIAOLONGBAO Experience though, one should heed to Nanxiang where the famous dish originated. 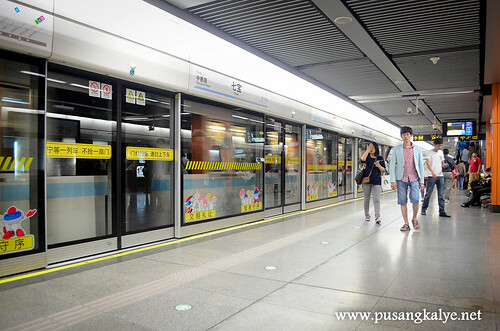 Nanxiang is a suburb of Shanghai which is easily accessible viaShanghai Metro. 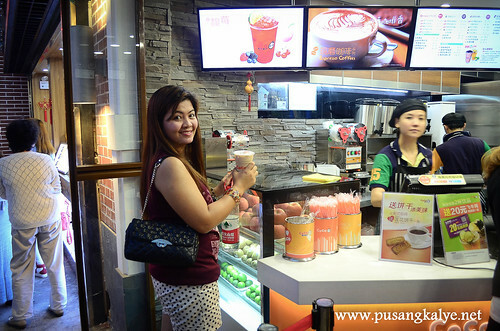 If you are gonna ask which shop has the best milk tea in China, many will point out Coco Fresh Tea and Juice which I didn't know is a famous brand from Taiwan and not originally a mainland thing. Taiwan invasion in Taiwan? Maybe so because I heard the most popular version of Xiaolongbao (小笼包) which is the most popular dish in Shanghai happens to be sold in a Taiwan-based restaurant chain. 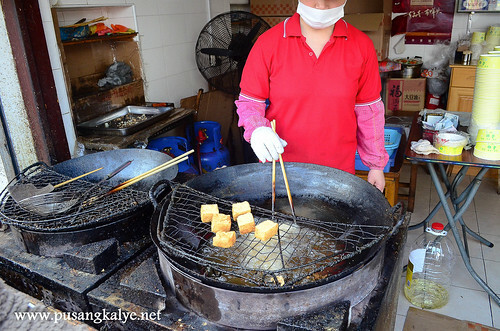 Street food in China is diverse but don't expect it to be readily available everywhere like what you can usually find in many Southeast Asian cities. 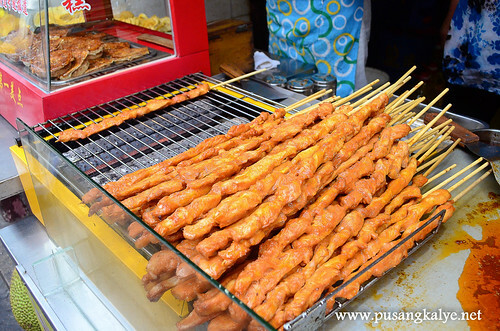 Street food carts in China is a no no so you have to go to major residential areas or tourists spots to find them. 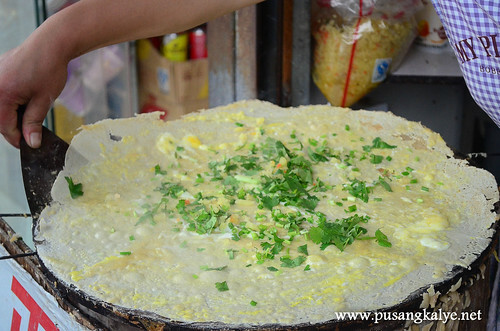 Dan Bing 蛋饼 (egg pancake/crepe is probably the most famous street food/snack in all of China, at least it is the most visible. It is also my favorite because it doesn't have any extreme taste. It is a light snack with vegatable in a crunchy crepe. 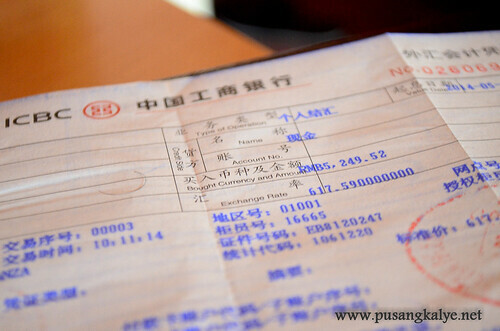 It is cheap too at 3.5 RMB or roughly 25 pesos. 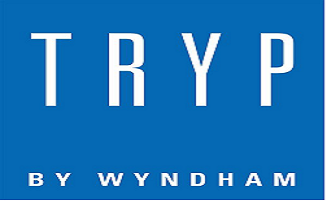 What's with the name? I don't know too. Haha! We were too lazy to go far to check other establishments since we were carrying our heavy backpacks. My wife was also at that time longing for some generic food and some pork dishes displayed at the restaurant's posters attracted her. We ordered Rice with Pork Chop ---25RMB or roughly 175 pesos and Pork Braised in Brown Sauce (29RMB) or 200 pesos approximately. I am not sure if those prices are a little above average prices for such dishes. We didn't care anymore. Shanghai is a big city and public transportation is well developed. 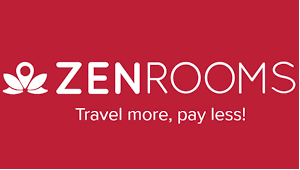 There is a whole range of options from buses, trains to taxis. One mode of transportation that proved very helpful to us during our stay there was the Metro. And it is cheap too! THINKING OF GOING SOMEWHERE ELSE IN CHINA? 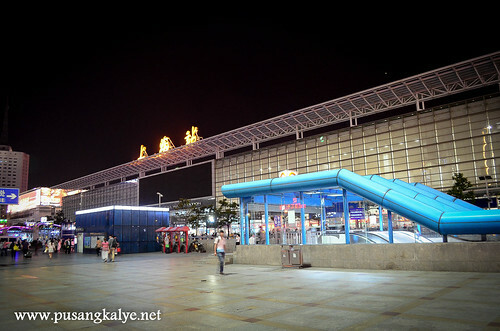 There are four (4) Train Stations in Shanghai ---Shanghai South, Shanghai West, Shanghai Hongqiao, and Shanghai Railway Station. 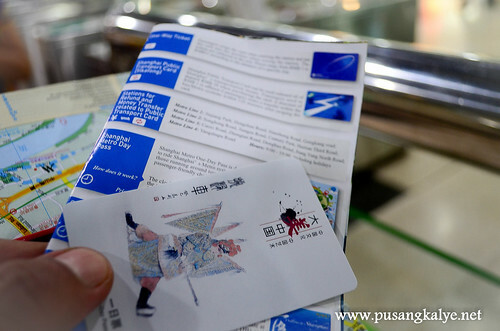 All of these stations have trips to Nanjing so you have to consider a few factors when choosing the station. 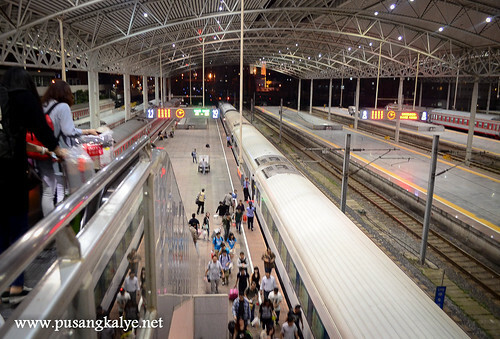 If you are leaving Shanghai during daytime, there are many high speed trains in Shanghai Hongqiao and travel time is only around 1 hour 40 minutes. We only stayed 2 days 2 nights in Shanghai, but with careful research and planning, we were able to see, eat and do a lot in the city. Have you been to Shanghai or planning to fly there soon? I hope this travel summary help you in your trip to Shanghai. Please also feel free share your experiences by leaving a comment below.  PS: It is easy to get lost in all the back links so I compiled all of them below.